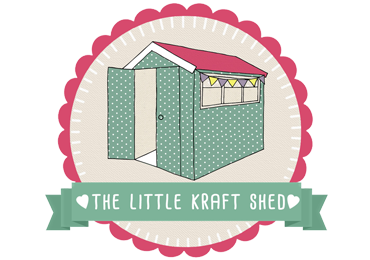 The Little Kraft Shed is small family business based in the market town of Ulverston in the beautiful South Lakes. We specialise in Custom Children’s Clothes for ages between 6 months and 10 years. Our clothes are made to order and can come in a wide variety of styles and sizes. Choose your clothing item, size and fabric and your clothes will be made especially for you. Visit our homepage for handmade children’s clothes. Our Fabric Emporium is perfect for those who want to start a sewing project of their own. We stock a vast range of fabric, including designer fabric by Michael Miller, Dear Stella, Riley Blake, Robert Kaufman, Tilda, Lewis & Irene, Timeless Treasures, Camelot and Nutex. We also have a selection of homeware, including shabby chic suitcases in vintage styles and animal and floral designs. 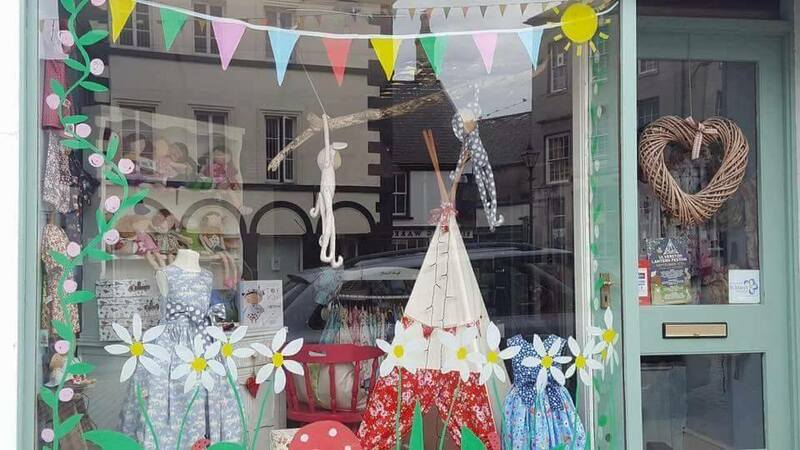 Our shop in Ulverston provides a unique shopping experience. 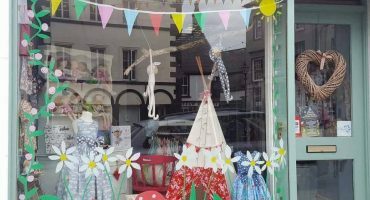 We have a vast selection of fabric, children’s clothes, soft toys, homeware, cards, gifts and accessories and bring in new stock every week. And we’re more than happy to offer crafting ideas and give you advice on what to make with our fabric.